If your looking for camping sites in Paignton then look no further! 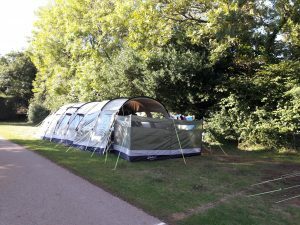 Here at widend camping and Touring Park Paignton South Devon is the perfect place for you to set up camp. 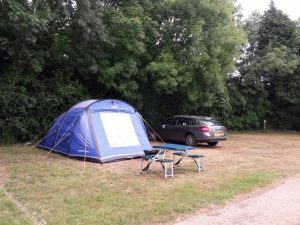 With Quiet and spacious camping pitches which are large enough for even the biggest of tents and with parking next to your tent you wont be disappointed. 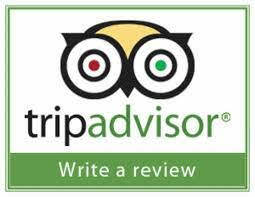 So for your camping site Paignton Widend Touring Park is the place to be! Complete a booking form Here>> and we will contact you. I respect your privacy and take protecting it very seriously. No spam!